Being fit for a bite guard is simple. You’ll visit our office, where we will take an impression of your teeth and send it off to our dental laboratory. Our lab will carefully construct a durable and comfortable new bite guard that you can pick up at our office in just days. Yes. Although custom bite guards are made of durable materials and designed to last through many uses, they do need to be replaced from time to time. Keep an eye on your bite guard, checking it frequently for wear. Also, bring it with you to your normal dental cleanings and check-ups for a professional inspection. 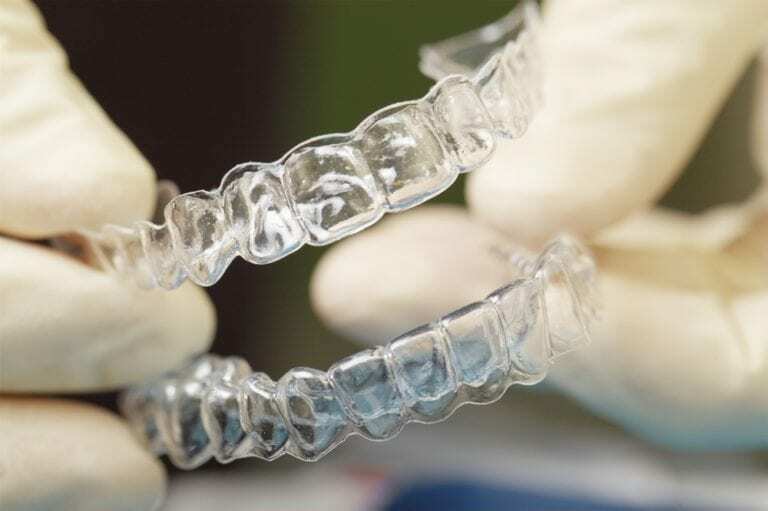 Be sure to tell our dentist if your bite guard no longer offers an optimal fit or if it has become uncomfortable to wear.